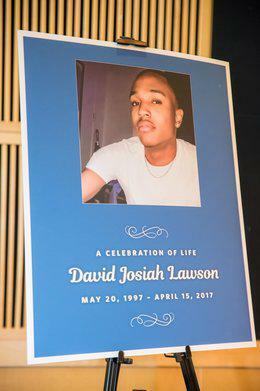 Arcata City Attorney Nancy Diamond has delivered a cease and desist letter to former FBI special agent Tom Parker, claiming his comments on the David Josiah Lawson homicide investigation could harm the prosecution of the case. Diamond's letter accused Parker of intentionally breaching the confidentiality clause of his contract in media comments he made in the past two weeks. Diamond's letter appears to conflict with other city comments about Arcata's fulfillment of its contractual obligations. The cease and desist letter noted that the city was responsible for providing access to all information to Parker, including its investigative strategies. 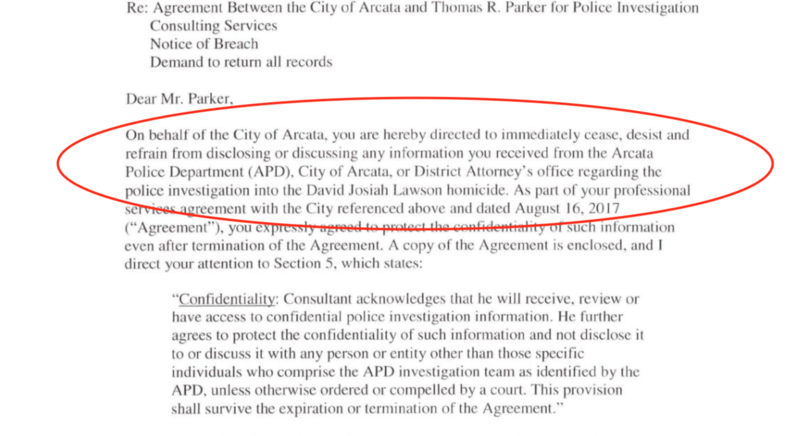 But a city news release issued the same day Parker was interviewed on KHSU admitted Arcata had started withholding information from Parker some time ago, including both case information and investigative strategies. The city said it started withholding information because of an unspecified "potential disclosure" by Parker. Parker has denied disclosing any information that was not already part of the public record. He cited testimony given by more than 20 witnesses during five days of testimony at the April and May, 2017 preliminary hearing for suspect Kyle Zoellner. Zoellner was released after the preliminary hearing and charges were dropped after the judge ruled there was insufficient evidence to go to trial. The city did not elaborate on what the news release meant by "a fragile investigation." Prior to Monday's news release, city officials and the Arcata Police Department repeatedly stated the investigation was moving forward. 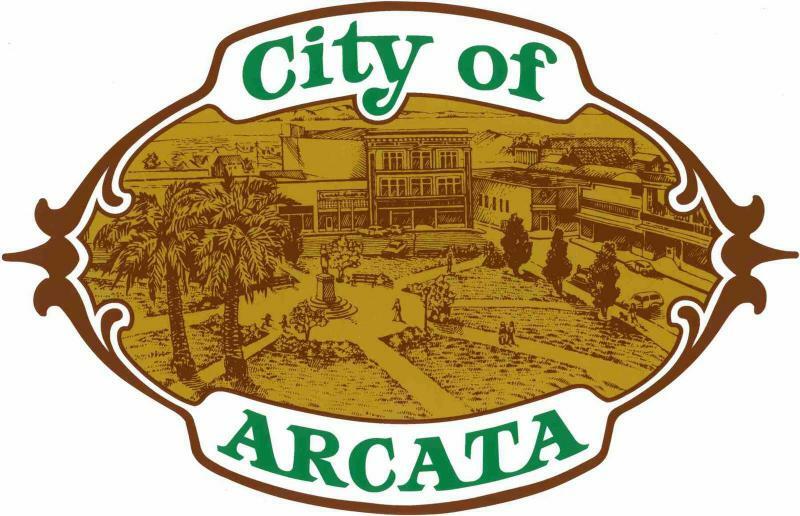 After an hour of public comment at Wednesday's Arcata City Council meeting, the council instructed City Manager Karen Diemer to look into rehiring Parker or find another expert to assist the Arcata Police Department. At least two council members commented publicly that the local investigation has failed to produce results. 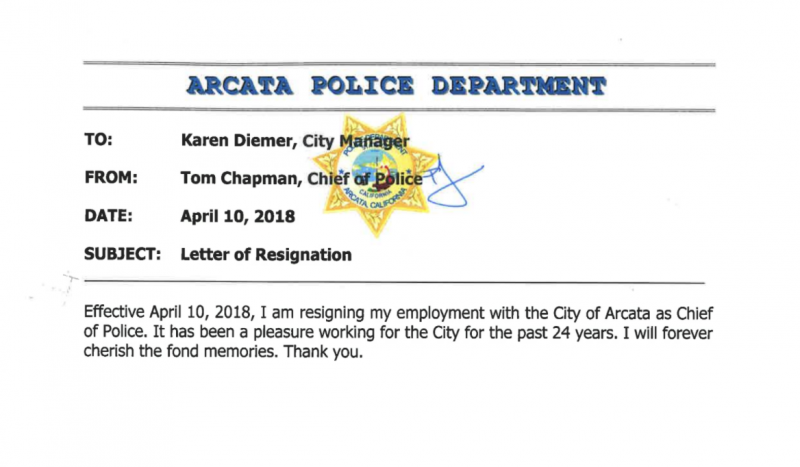 After today's announcement about the Arcata Police Chief's resignation, Arcata City Manager Karen Diemer sent an email to local media to answer frequently-asked questions. Diemer also released Chapman's brief letter of resignation. 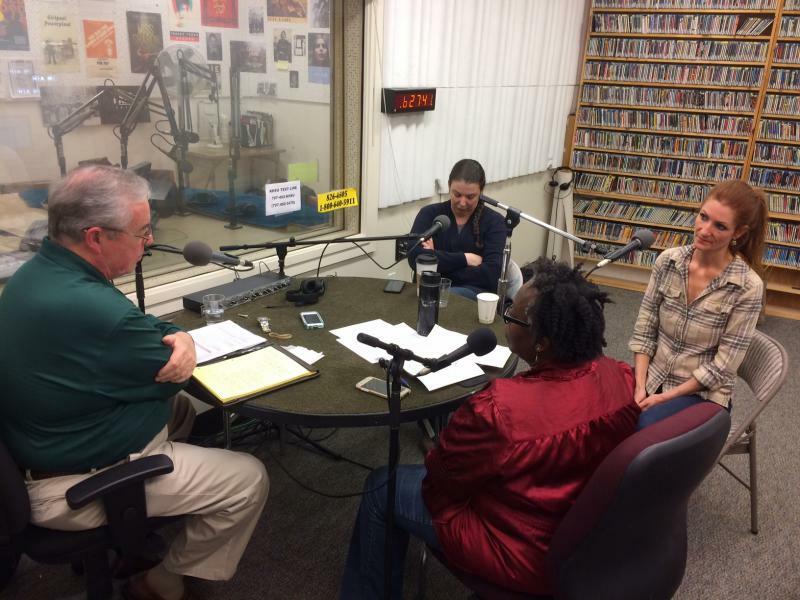 Former FBI Special Agent Thomas Parker and local civil rights attorney Shelley Mack joined KHSU's Lorna Bryant of The Race Beat and The California Report's Polly Stryker in the KHSU studios this weekend to record their thoughts on the David Josiah Lawson homicide investigation.